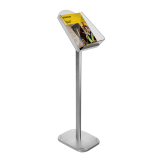 Any business owner knows that it's important to capture the customer's attention, and to do this you need well-designed and compelling commercial literature displayed in the right place, and in the right way. 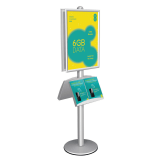 Tha's why we stock an extensive range of floor standing brochure displays, magazine racks and promo stands - so you can perfectly present your important business information to prospective customers. 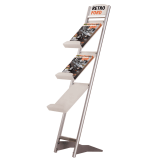 Whether you want customers to take away a brochure from a showroom, pick up a magazine at an exhibition or showcase a product in the retail environment; you'll find exactly what you need at UK POS. 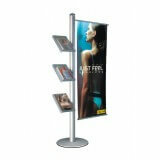 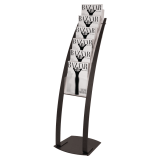 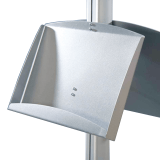 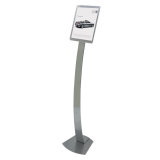 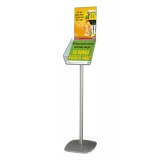 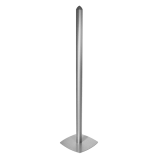 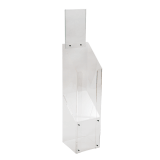 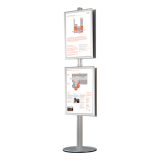 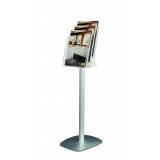 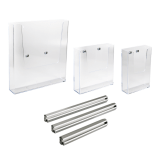 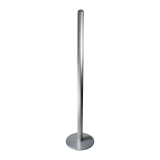 Why buy floor standing leaflet dispensers from UK POS? 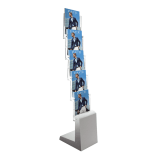 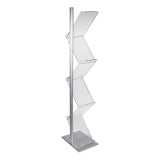 Our wide range of floor standing display holders are available in a number of sizes, and can be purchased in a choice of different materials. 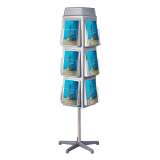 With large volumes of stock available for next day delivery and bespoke sizing and branding options available, you'll be able to find exactly what you need for your business.